The Handbag: A very important part of our outfits, accessories add that extra bedazle to our outfits and the most important accesorie are our handbags. 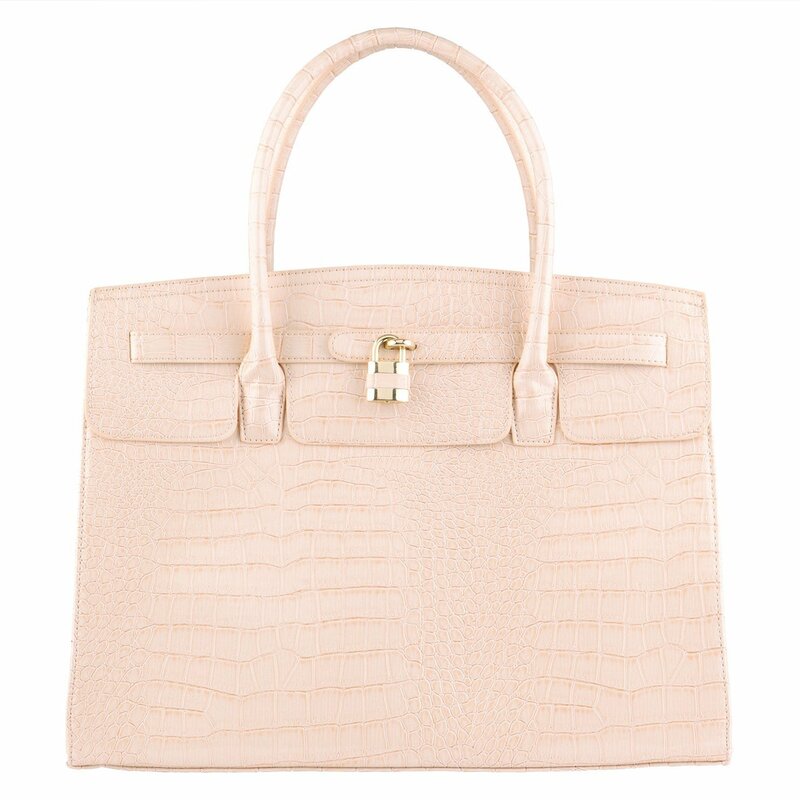 I First saw this bag in Ivory and fell thought it couldnt get any better until I saw it in black , now I cant decide which I love more. This bag is from Aldo but can you guess what designer inspired ALdo ? These bags are amazing! Love love the black one especially!